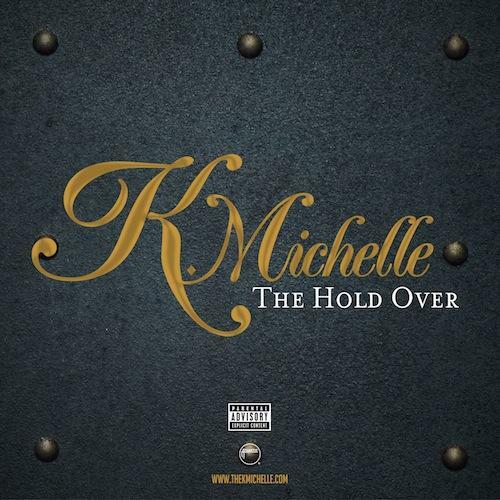 With her debut album "Rebellious Soul" pushed back, K. Michelle decides to drop off a 3-track EP titled "The Hold Over". The small project features 3 brand new records. Her album, "Rebellious Soul", now set to hit stores August 11th. Bump The Hold Over EP, the latest mixtape from K. Michelle, which dropped on Thursday, June 27th, 2013. K. Michelle's horizons are broadening with each new release, and The Hold Over EP is no exception. It's a worthy addition to a catalogue that has seen much growth since K. Michelle stepped foot in the rap game. We're looking forward to hearing more. Visit our mixtape section to stream and/or download Still No Fucks Given, a project released by K. Michelle on Friday, February 14th, 2014. It features songs such as Pain Killa, Million Hearts, Wish I Could Be Her. If you dig this, visit K. Michelle's profile for the latest info, news, songs, and mixtapes. Don't forget to follow K. Michelle on Twitter.